Thanks so much. Let me know if you make them. I would love to hear what you think. 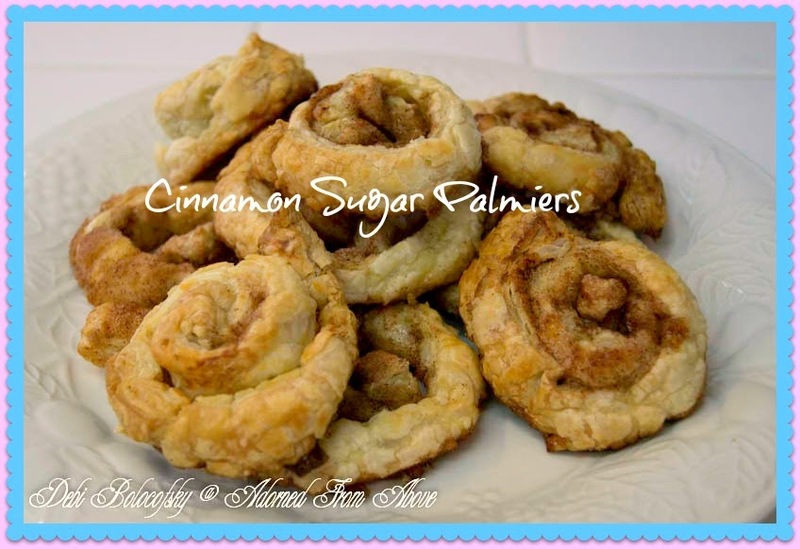 These are so good and yes they are really easy to make. Probably one of the easiest cookies I have ever made. Let me know what you think if you make them. Thank so much. They are so good and so easy to make. 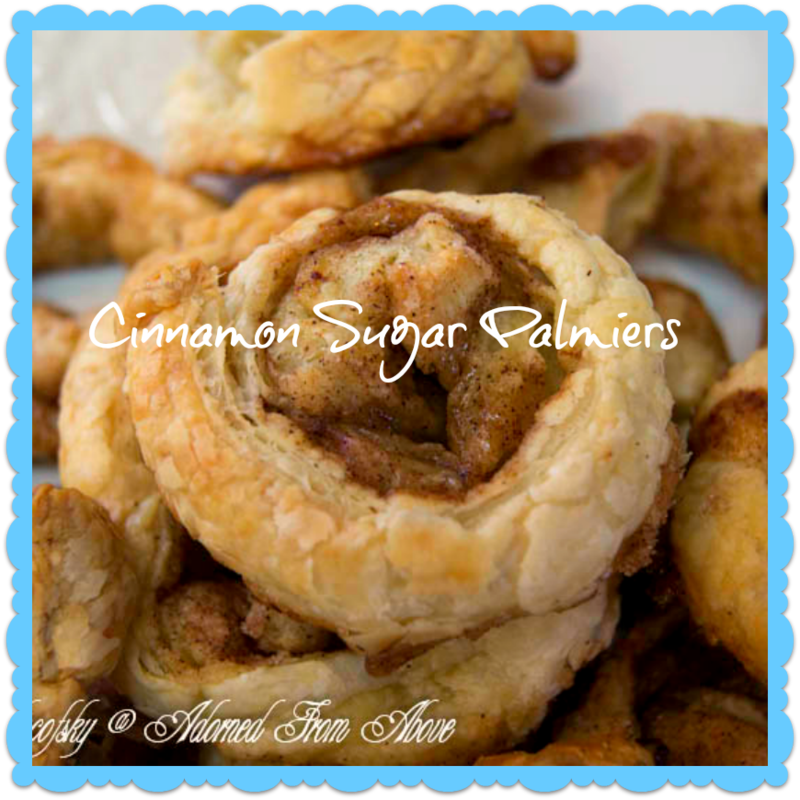 They are so good and so easy to make it would be easy to eat 20. I have never tried these, but the simplicity and the fancy name are so great! 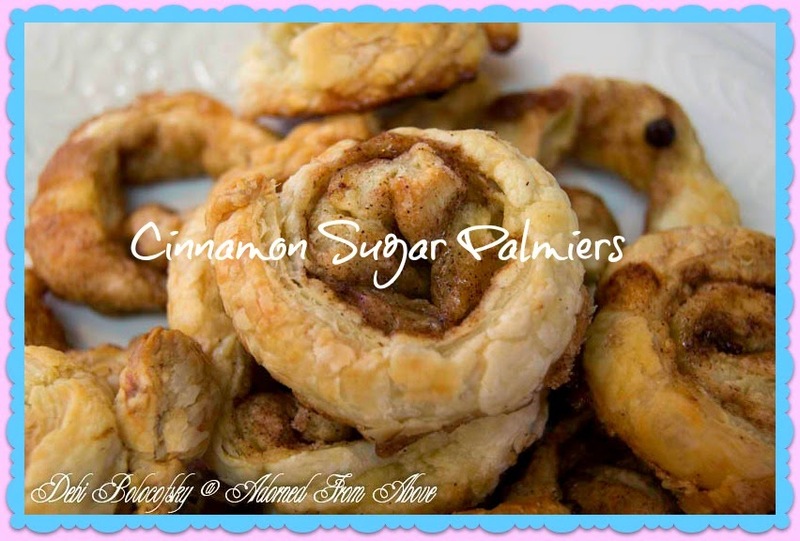 I have never made palmiers, but I think I could! Thanks for the great recipe! These are easier then any cookies, I have ever made. The name does sound fancy. Thanks so much for pinning. These are so good. I shared them at you party. These really are easy and so good. Thanks so much for the party every week.